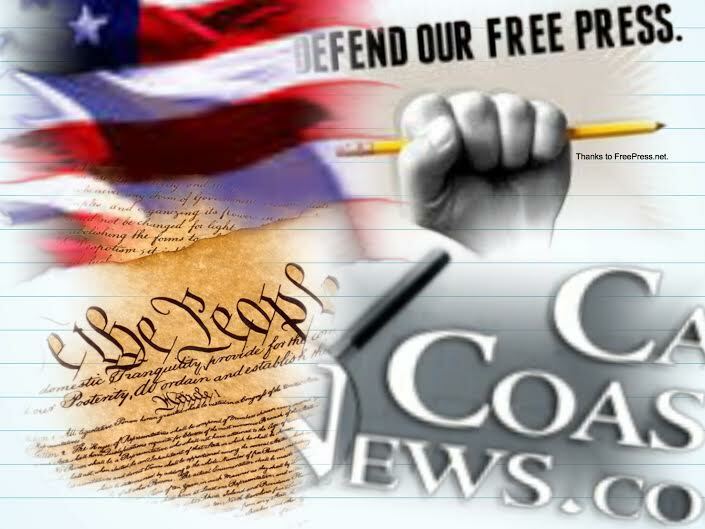 We at CalCoastNews want to thank our many supporters who have contributed to our legal fund on the site GoFundMe. As many of you know, we lost the lawsuit. During the trial, the majority of our evidence and witnesses were blocked. We are currently considering our options. We are not going to cower to the wishes of those wanting to shut us down. But in order to keep publishing investigative news, we need further legal assistance and that requires additional funding. 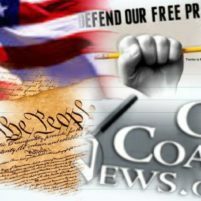 Please support CalCoastNews through PayPal or GoFundMe. Your help is greatly appreciated. Thank you all! Charles Tenborg does not sound like an angel by any stretch of the imagination. Are you gonna hire a bigshot San Francisco lawyer to sue me now, Charles?